Michael has been in practice since 1998, and has worked at Hoh Law Corporation for more than 16 years. 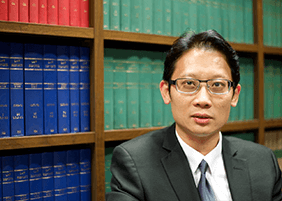 He is qualified as a barrister at law of the Inner Temple, (UK) and qualified as an advocate and solicitor of the Supreme Court of Singapore. His area of practice is in Family Law. His work, expertise and experience are centered on resolving local and cross-border disputes and divorces of expatriates from America, Malaysia, United Kingdom, Vietnam, China, Korea, Myanmar and Thailand. In his many years of legal experience, Michael has handled and resolved many divorce cases and family matters of varying complexity. 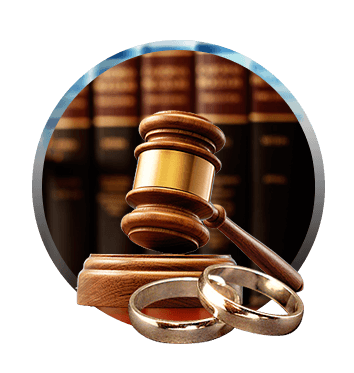 He has advised and represented clients in custody contests, child abduction matters, adoption, spousal maintenance claim, interim maintenance claim, contested divorce and ancillary proceedings, personal protection applications and trials, and complication arising out of sham marriages. He shares the deep concerns of the expatriates’ community in Singapore and thinks out of the litigation framework to settle their family- and children-related disputes via purposive mediation and alternative dispute resolutions. His clientele cuts across international borders with cases involving an Italian father seeking advice on issues of habitual residence for purpose of child custody, an IT professional defending an application for interim custody of his children being held by the Ministry of Social and Family Development’s Child Protection Services, a local Singaporean disputing a high court suit instituted by his Chinese PR girlfriend for the repayment of an alleged loan in the midst of various interim maintenance application for his son born out of wedlock, and a UK engineer settling a divorce matter on complex custody arrangements and other ancillary terms.